From Peter Tucker of Highland, Illinois on 7/24/2017 . The product came to me exactly what I ordered. I am pleased with the product. From Amparo Torres of Sherman Oaks, California on 5/25/2017 . 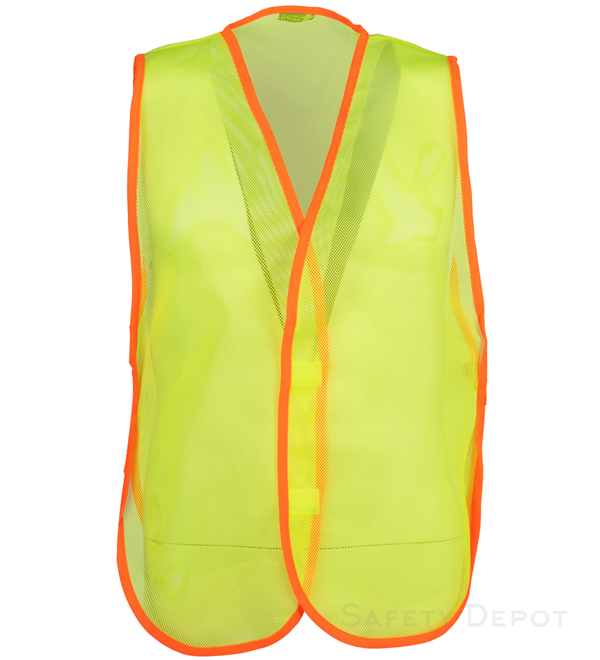 The price we pay for these vests is just right! !The vests endure our playground student monitors day-after-day for a whole school year and more!! From Pablo Olvera of Freeland, Michigan on 9/14/2016 . From Anonymous of los angeles, California on 8/17/2016 . quick service. super helpful with shipping.